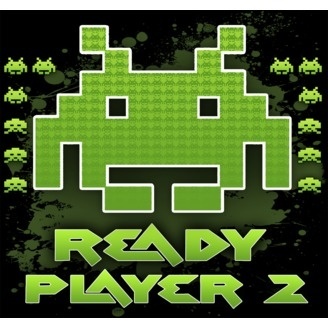 Ready Player 2 is a podcast, where we just chit chat about the world of gaming or play silly games for your amusement. We also post the occasional review/rant/rundown of games and broadcast live streams of multiplayer events. May include swears and funnies. Welcome back to the podcast that's more fun than checking sausages at the Prime Minister! So it's been awhile since Dave left us for that much greener side of the grass (he's doing very well by the way) and El seems to have gone runabout in a world of make believe. So what's the RP2 team to do? Leave you with the witterings of Rich & Lewie while they keep going on about Fallout? Nah, instead they've only roped Ross (the now award winning Podcaster) into returning to the show. 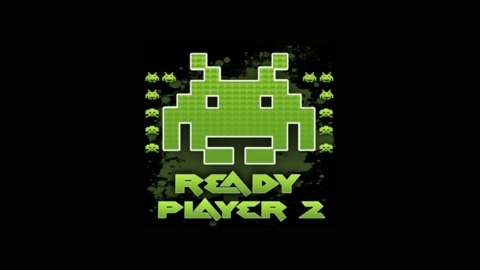 So get ready as the Ready Player 2 crew get down and dirty with: • Everyone plays Fallout Shelter • Ross conquers The Witcher 3: Wild Hunt, Batman: Arkham Knight and Madden 16 • Lewie revisits Deadpool and tries out The Walking Dead: Road to Survival • Rich details his parenting tips with the Nintendo Entertainment System and takes a try at Until Dawn • Pokémon Go is a thing (please be awesome) • Apple TV steps into the gaming ring • Second hand game sales are on the rise • Fun times with Ross' new Twitter game • Plus, loads more… Thank you so much for listening to the ever explicit Ready Player 2. For your convenience, you can simply download the MP3 by clicking HERE or you can subscribe via iTunes or RSS feed and stay up to date. If you've enjoyed this particular show then by all means, please let us know by leaving a comment, reviewing us on iTunes, liking us on Facebook or following our Twitter account.